Pembrolizumab is a humanized monoclonal antibody that targets PD-1. 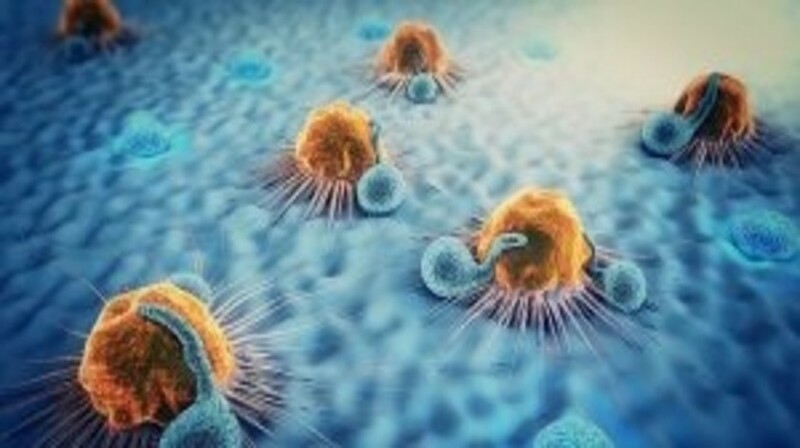 In the Phase III trial KEYNOTE-045, pembrolizumab was associated with a significant overall survival benefit when compared with docetaxel, paclitaxel and vinflunine in second line metastatic urothelial carcinoma (UC). Additionally, in the first line, early results from an interim analysis of the Phase II trial Keynote-052 study indicated that pembrolizumab is efficacious for cisplatin-ineligible patients. Based on data from these trials, pembrolizumab was the most recent among the five checkpoint inhibitors tested in UC to be approved by the US FDA in May 2017. It was granted regular approval for patients with advanced-stage UC who progress after receiving platinum-based chemotherapy and accelerated approval in the first line for patients who are ineligible to receive cisplatin.